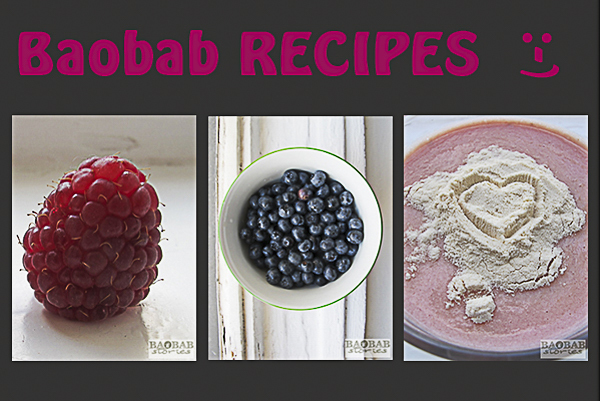 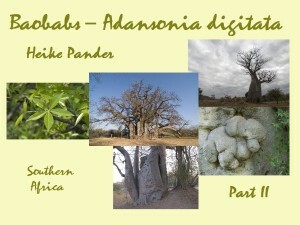 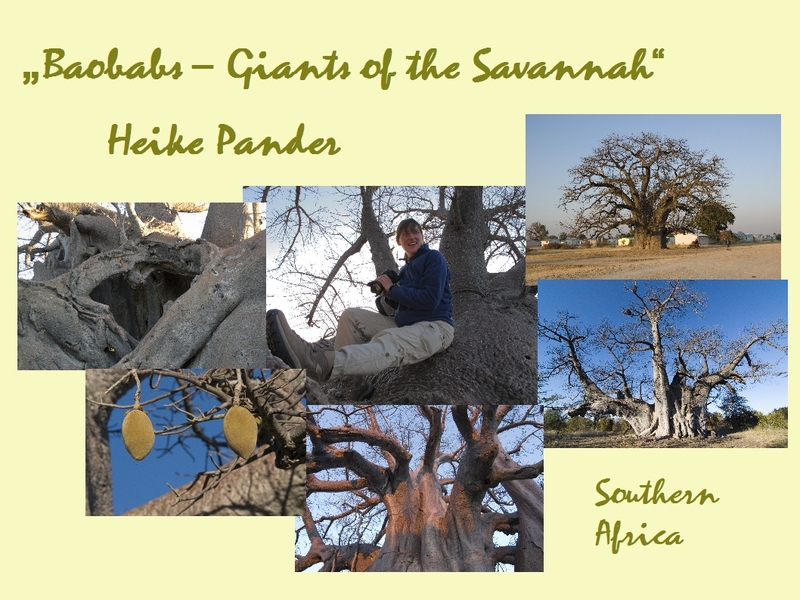 This photo gallery shows Baobab specimens of various baobab locations. 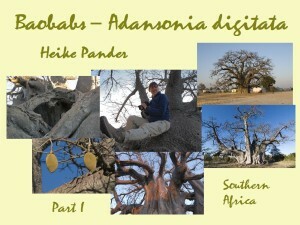 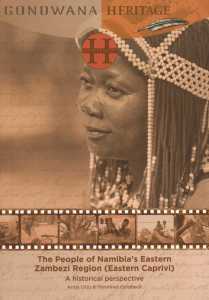 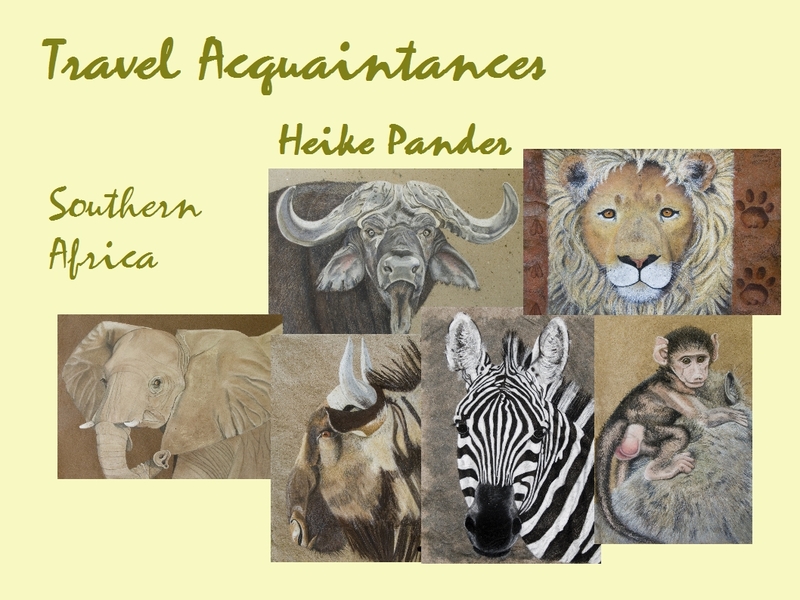 The photographs were taken on different occasions during several journeys in Southern Africa. 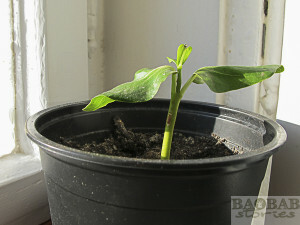 The photographic collection is “work in progress” – I will add updates on a regular basis.